﻿ Human Valley Pension, Taean-gun | FROM $137 - SAVE ON AGODA! Have a question for Human Valley Pension? Conveniently located in Taean-gun, Human Valley Pension is a great base from which to explore this vibrant city. From here, guests can enjoy easy access to all that the lively city has to offer. A haven of rest and relaxation, the hotel will offer total renewal just steps away from the city's numerous attractions such as Anmyeonam. Human Valley Pension offers impeccable service and all the essential amenities to invigorate travelers. While lodging at this wonderful property, guests can enjoy free Wi-Fi in all rooms, Wi-Fi in public areas, car park, concierge, smoking area. Step into one of 32 inviting rooms and escape the stresses of the day with a wide range of amenities such as television LCD/plasma screen, air conditioning, television, satellite/cable TV, refrigerator which can be found in some rooms. Besides, the hotel's host of recreational offerings ensures you have plenty to do during your stay. 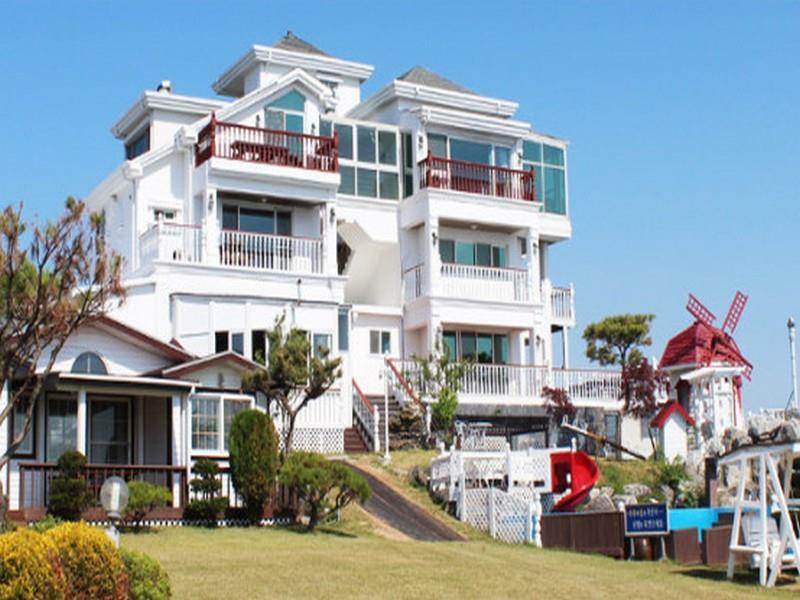 Human Valley Pension is your one-stop destination for quality hotel accommodations in Taean-gun. 방도 크고 해변전망이 아주 좋고 작은 타운같음. 방이 굉장히 따뜻하고 편리하였으나 시설이 조금 낡은 부분이 있음. 아고다에서 예약을 하고 갔으나 예약이 되어 있지 않았음. 다행이 방이 한개 하나 남아있어 방을 받았으나, 재 확인이 필요함.